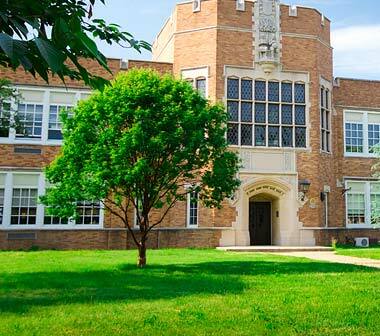 Four Seasons Lawn Care & Landscape Management has really been around the block when it comes to lawn care and landscape design and installation services in the Columbus, GA area. 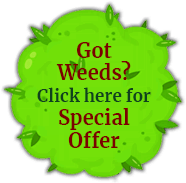 We are committed to professionalism while providing you with the quality lawn care, landscaping, fertilizing and irrigation services you deserve. We have always kept our prices affordable to accommodate just about any budget. We believe in staying on the job until the job is completed to your satisfaction, even if that means turning a 1-hour job into a 5-hour job. We won't be happy until you are. 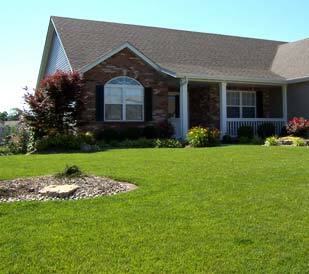 We would be glad to provide you the top-quality lawn care and landscape services you desire. Give us a call today for your free, no-obligation estimate. 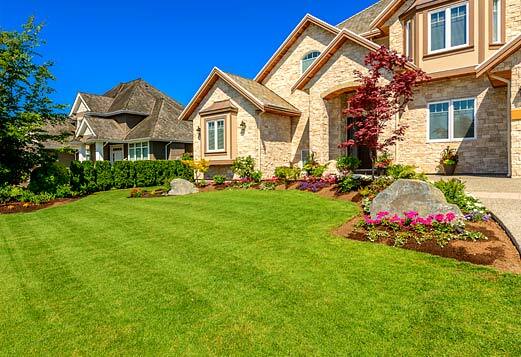 As a trusted landscaping company in Georgia, we offer a complete range of landscaping services that residential and commercial property owners alike can avail. Call us now to speak to one of our staff members about our offered services. 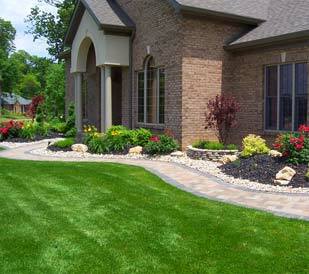 We have creative landscape designers who are adept in maximizing the space and functionality of your area. Our design team is composed of experienced people who are trained in fusing form, safety, and functionality for a remarkable landscape. 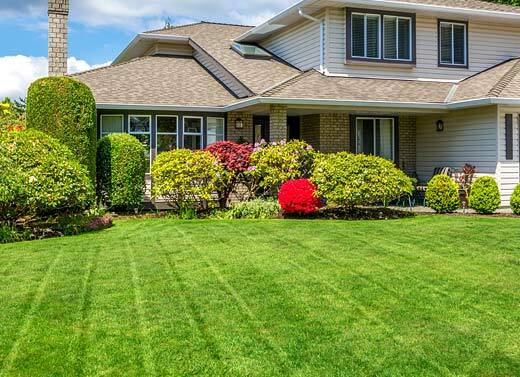 Your property deserves only the best landscapers who can work on it and turn it into a truly notable property that you can be proud to call your own. When you hire us for your landscape installation requirements, we can assure you’ll be amazed at how beautiful and functional your property will become.